Of its full name Ganso (originator) Sopporo Ramen Yokocho is located near the Susukino Station in Sapporo. 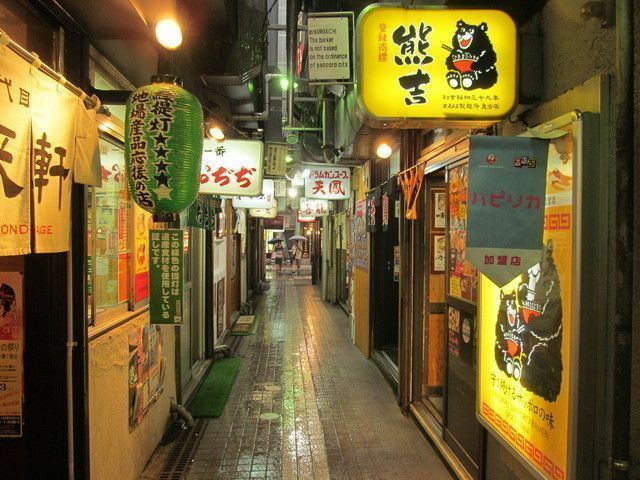 It all started in 1951 when 7 ramen joints set shop in the yokocho alley. 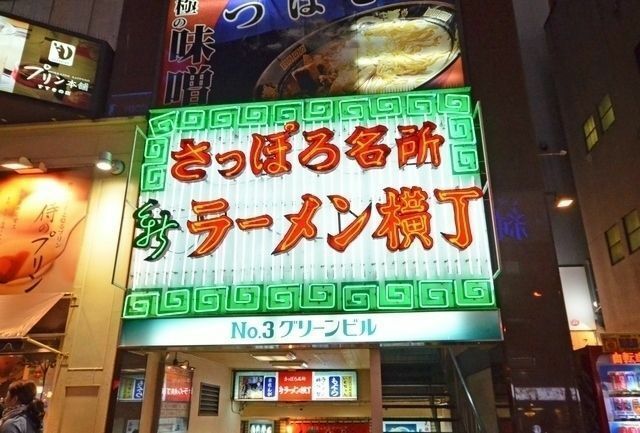 The place became known as "the ramen alley" and gradually more joints moved in there until it became all ramen. 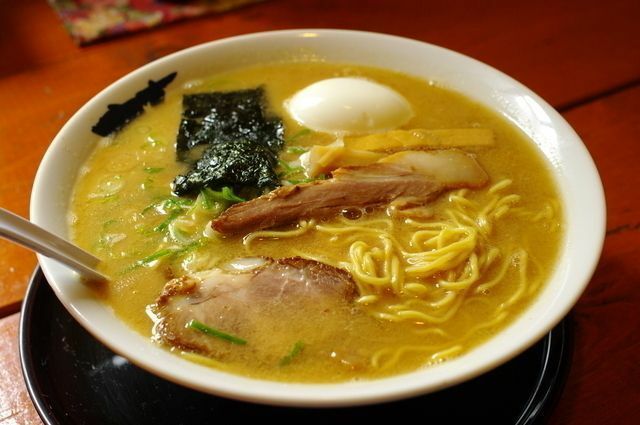 Today, the place counts 17 restaurants all renowned for making excellent ramen in typical Hokkaido style!